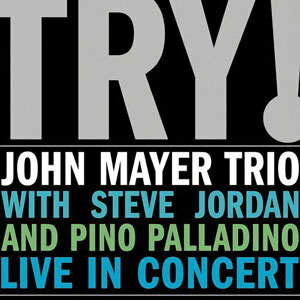 John Mayer Trio releases first live album "Try!" Try! 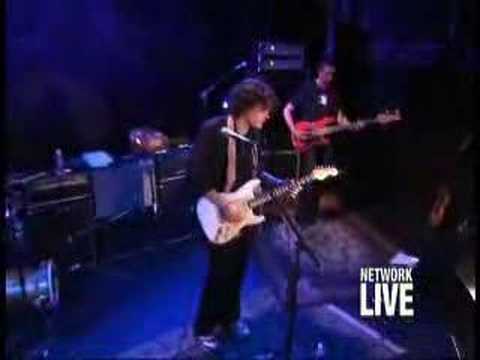 is the first live album by the John Mayer Trio. It was released by Columbia Records on November 22, 2005. The album was nominated for Best Rock Album at the 49th Annual Grammy Awards.